Do you have less hair in your pony tail or less hair to clip back than you used to? 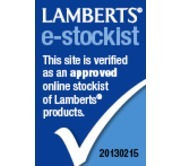 Have you noticed in hair loss when washing, brushing and combing your hair? 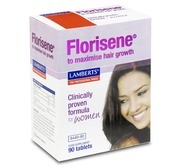 If so Florisene could be of real help for you. Florisene® is for hair loss which is evenly distributed across your scalp due to CTE. This may not be noticeable to anyone else but it is to you. What is Chronic Telogen Effluvium (CTE) ? Nearly 5 million women in the UK suffer from CTE which is a term used to describe excessive, persistent, but reversible hair shedding caused by a nutritional shortfall in iron also referred to as is low serum ferritin, which is the amount of stored iron in the body and not to be confused with iron associated with the heamoglobin of red blood cells. Women will typically complain of less hair to clip back or a thinner pony tail. Low serum ferritin in women is now more common due to reduced red meat consumption and menstrual blood loss in women of reproductive age. The good news is that research has shown that if the serum ferritin is raised above a certain point then normal hair growth re-establishes. From starting to take a Florisene®, the minimum time before a reduction in hair shedding is noticed is about 16 weeks. It may take longer to see the benefit in terms of hair volume because of the time the hair takes to grow long enough to contribute to the overall hair volume of a thickened pony tail or volume of hair to clip back. 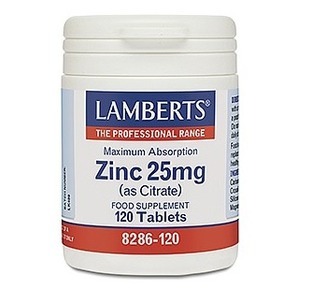 Vitamin C 24mg • Vitamin B12 • 3µg • Iron (as ferrous glycine sulphate) 24mg • L-Lysine. Florisene® contains iron and a small proportion of people who are unusually sensitive may experience some minor digestive disturbance such as nausea. 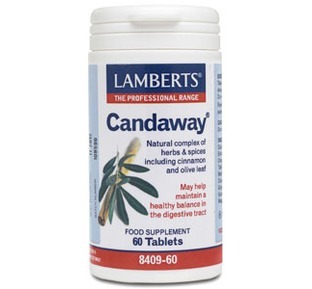 This generally disappears, but should it persist, then take Florisene® with a 'light' meal. Some individuals may also notice a darkening of the stools, this is due to the iron. 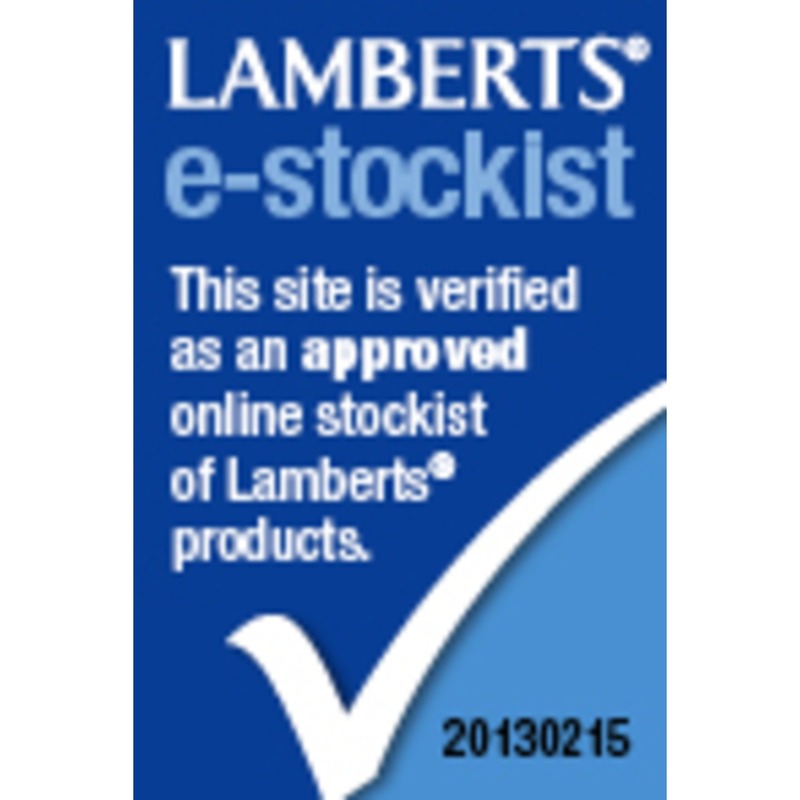 Florisene® should not be taken whilst taking oral antibiotics. Florisene should not be taken within 2 hours of taking any medication, including indigestion remedies. 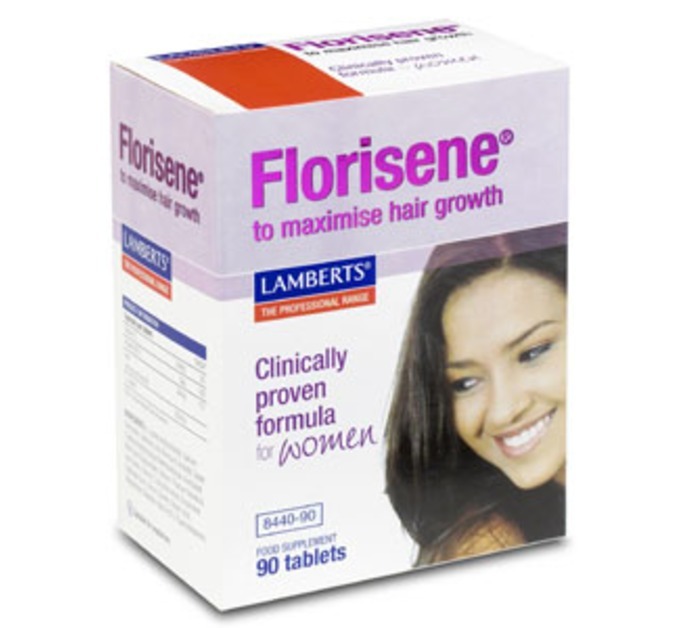 Florisene® is not suitable for male or female pattern boldness. This is when hair loss is seen on top of the head. 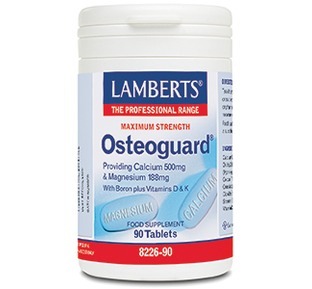 Take 1-3 tablets daily for the first six months. 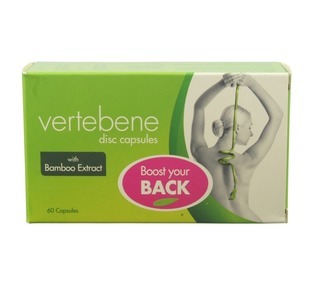 Thereafter for maintenance purposes take 1 to 2 tablets daily. It has taken time ( 5-6 months ) to see the effects of taking Florisene but it worked with me : my hair stopped falling out and that was great ! Dear Aneta, as with many supplements it can take a little time for the body to rebuild it's required nutritional level so that it can function optimally again but hopefully it has been worth it, good news and thank you for sharing your feedback with us. After 6 months of taking this I can really start to see a difference. I also have much more energy.